First things first. 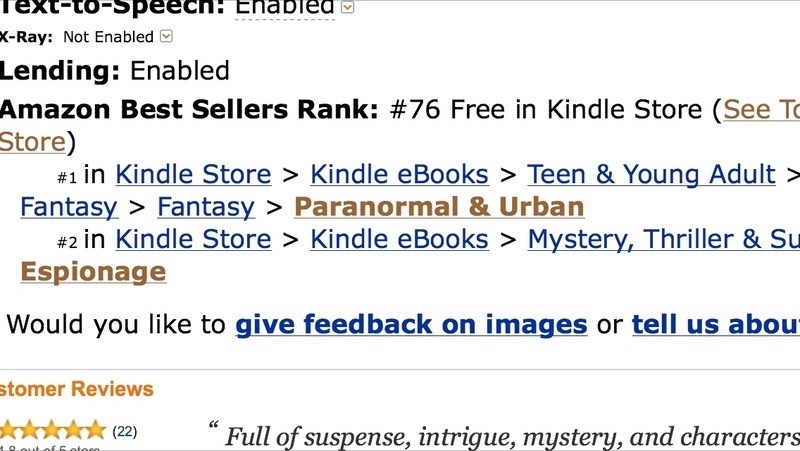 My book is in the TOP 100 of all free kindle!! Has been all day!! Holy crap in a basket!! This was my face when I found out. 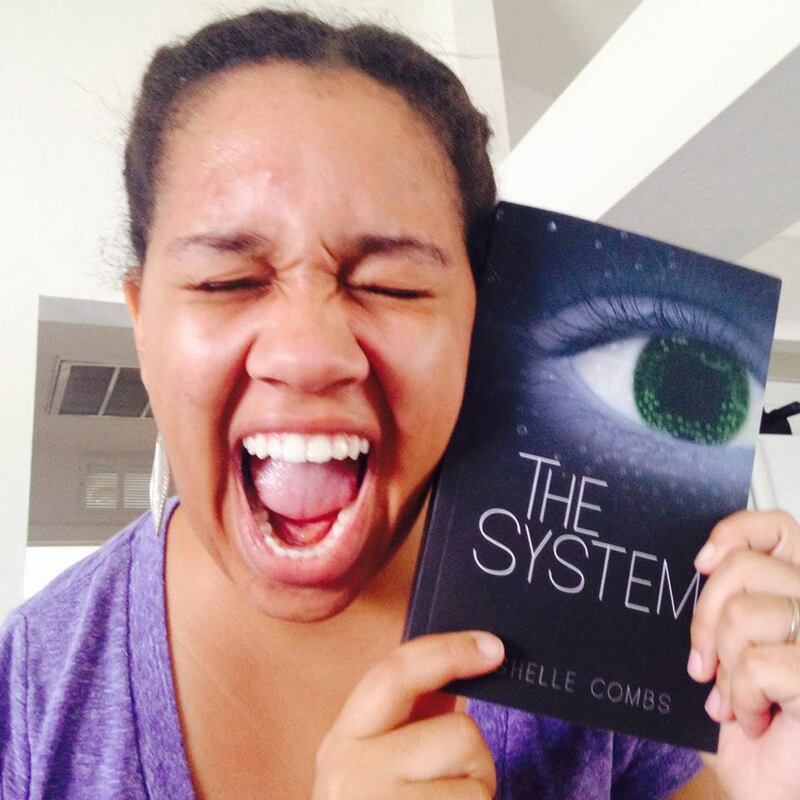 And this is where you can download THE SYSTEM for free before it goes back to $3.99. Just saying, guys, if I make it to the TOP 40 in free kindle, I will record myself doing my crazy dance and post it on here. You have my word. I’ll scare the pants off every singe one of you. I mean it. 3. I don’t remcommend this, but I put the SYSTEM on promo without much planning. It wasn’t my first time doing a free advert (did a couple back in the spring with a ton of planning and moderate success, which means about 1000 downloads in my book). But I just kind of felt like doing it and went to KDP and clicked “free” right then and there. On a whim. And then I kind of waited. 5. I sent out a few “oh my GOD!” tweets and before I knew it, It was time for bed and I was #121 (but I couldn’t stay up because I’d worn myself out hitting that darn refresh button). And don’t judge me, but I was up at 3 am to check my stats and goshdarnit, I was in the TOP 100!! So, cross your fingers, say a prayer for me, do a rain dance, download the System, tell your friends to download it, tell your grandma to download, tell you pet goat to download it…just get me to the TOP 40!! Big Book Giveaway and SOLE Release Event!